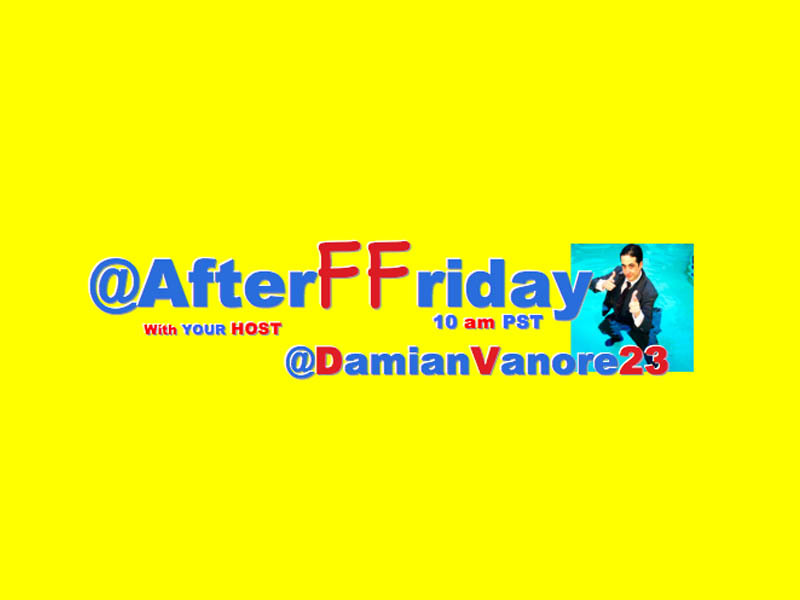 @AfterFFriday Trended #AsSoonAsTheLeavesFall In The US & CA! We Also Had Our New CoHost @BreezyPuffs Join The Team! You #HashtagWarriors Did Spectacular! Here Is The TopTen With @BreezyPuffs Tweet Of The Week As Well! #AsSoonAsTheLeavesFall I shake my fist angrily at the tress for littering.